Often, we overlook the very details of our day to day lives. Today’s optical illusion will help you hone down the skill of paying attention to details. I present this tiger illusion, lord of the forest. There is another in this picture. 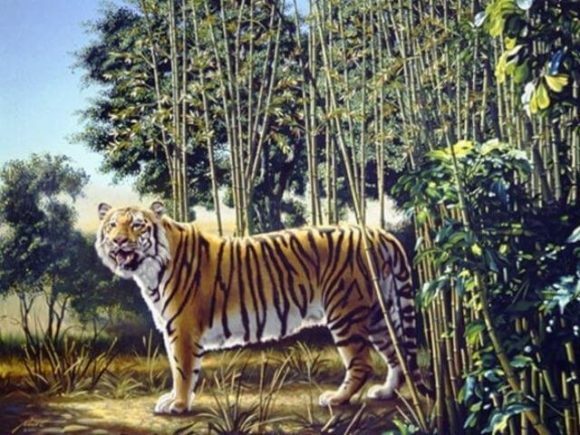 Can you spot the hidden tiger? Prev Are You A Cat Or Dog Person?